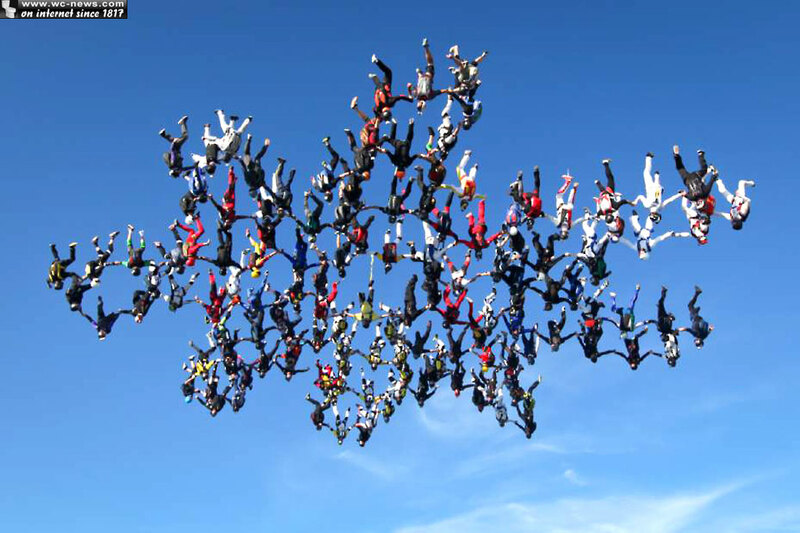 This record-breaking skydiving adventure took months of tryouts and skydiving camps before the perfect professional skydivers could be chosen as part of the team that eventually came in victorious. 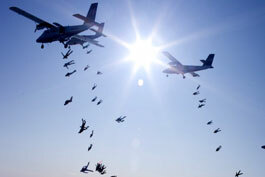 With 6 aircrafts, the 138 brave skydivers gathered together and reached an extreme altitude of 18,500 feet! Altitudes of such a great magnitude can easily cause altitude sickness, therefore, each pilot and the entire skydiving team wore oxygen tanks while in flight. When the 18,500 foot skydiving journey took place, four camera operators jumped with the team to take still shots and video footage. Mike Swanson, a co-organizer of the operation and skydiving master who appeared in “Transformers 3” jumping off of the Trump Tower, said “Those images are key. If no one records the 150-foot-wide formation showing all the jumpers in their pre-assigned slots, then it wasn’t really done.” The FAI judges needed to see this jump in action. 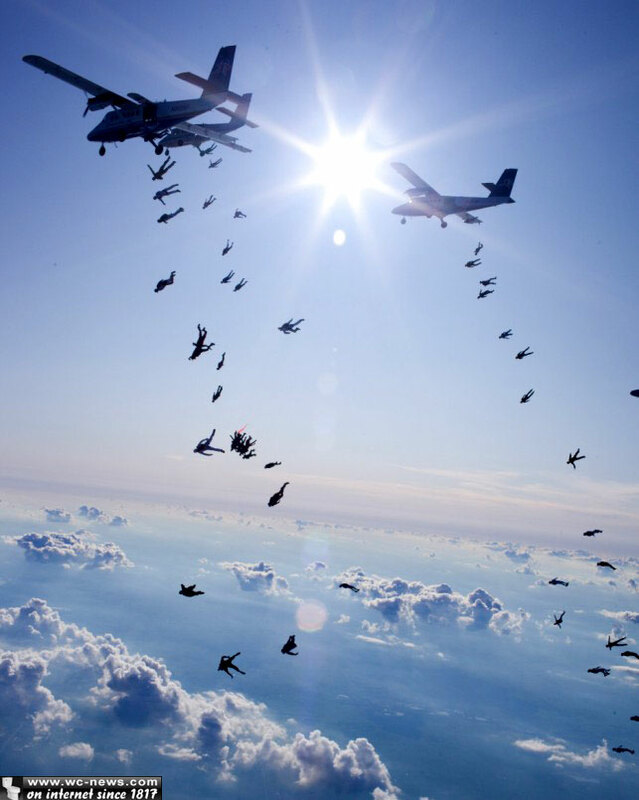 At 7,000 feet the formation dissolved and the skydiving gurus strategically ripped their parachute cords as to not do it all at once. 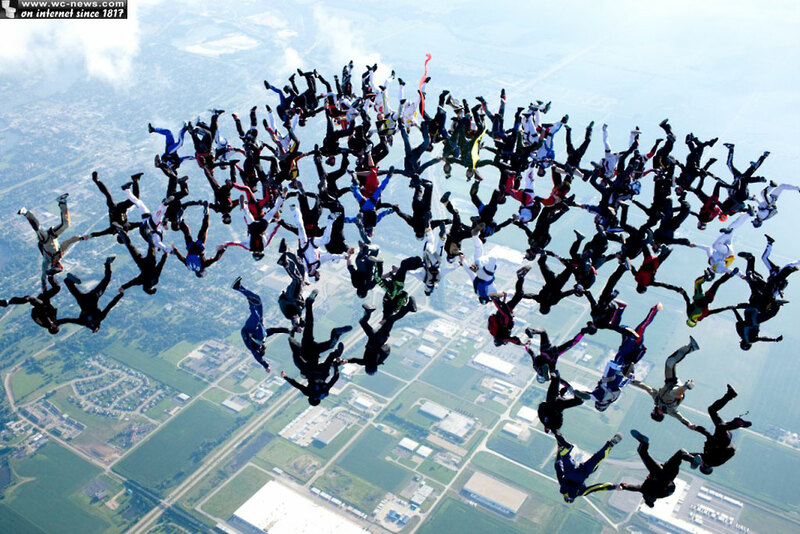 According to the United States Parachute Association, in 2011 there was an estimated 3 million skydives across the United States. 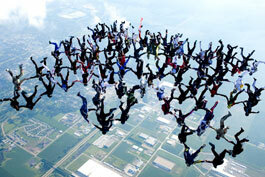 Of the 3 million that were made, there was a reported 21 skydiving fatalities. Congratulations to this extraordinary skydiving team and each individual that took part in breaking the Vertical World Skydiving Record. You guys rock!